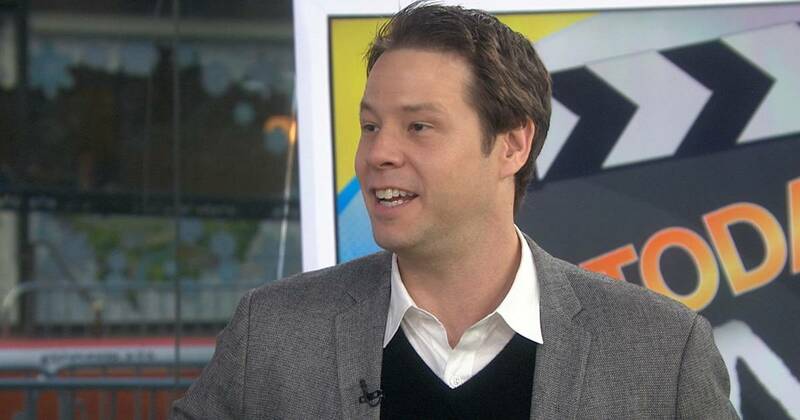 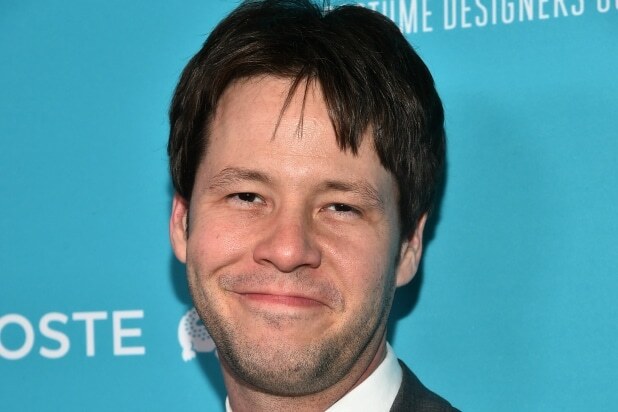 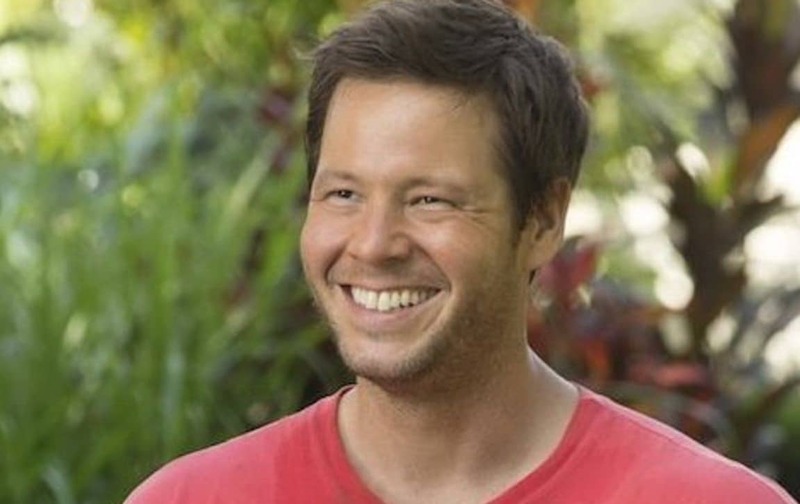 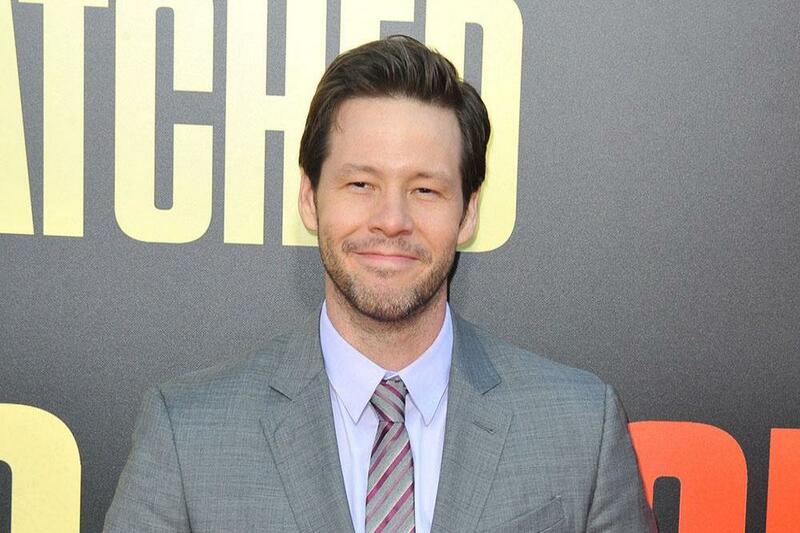 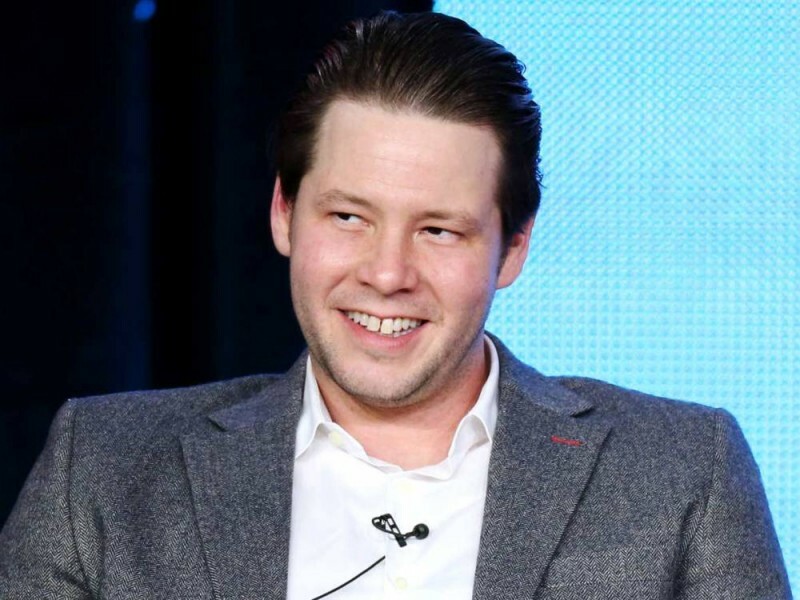 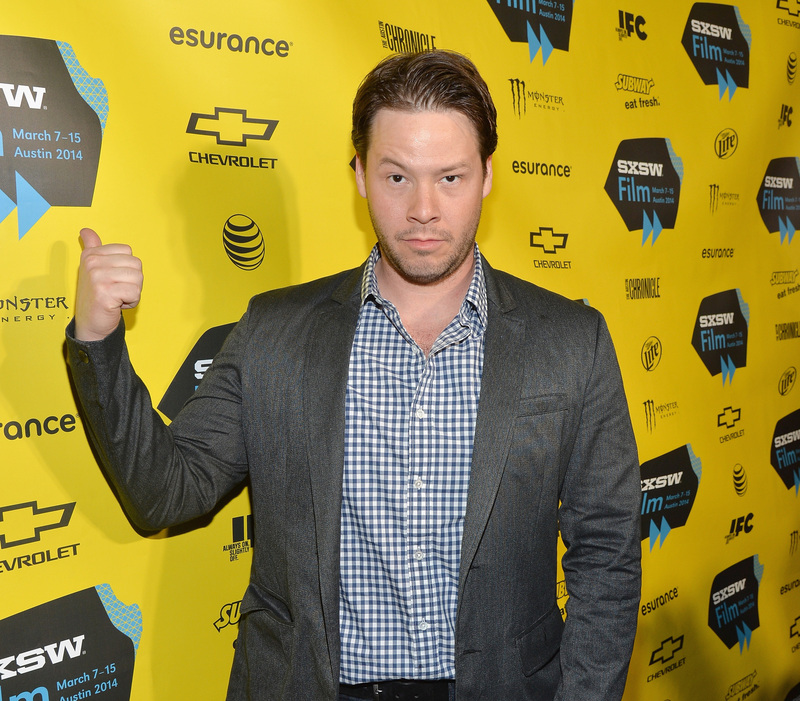 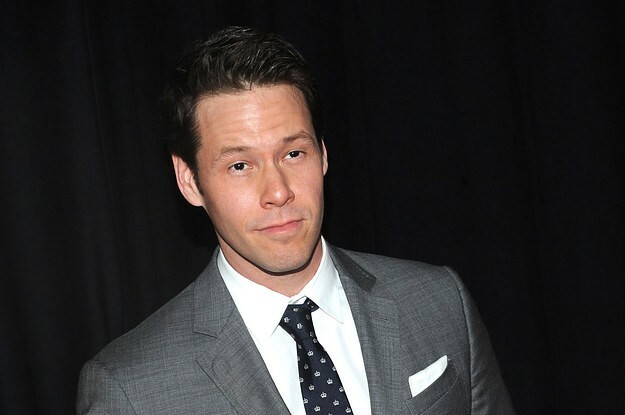 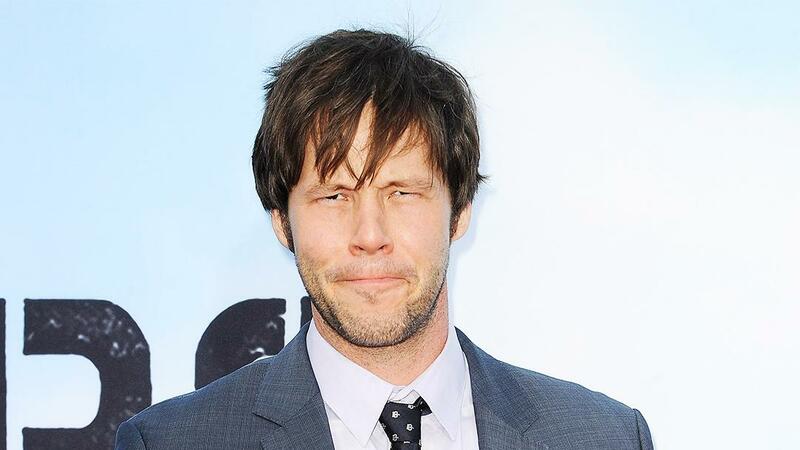 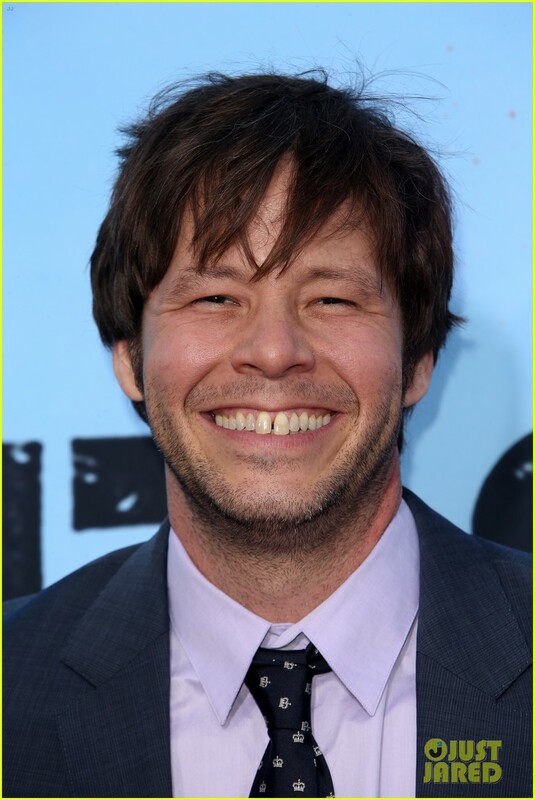 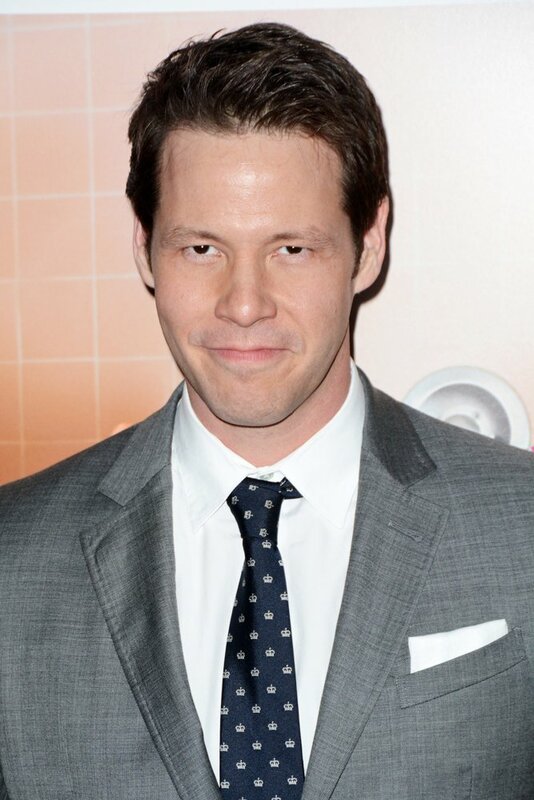 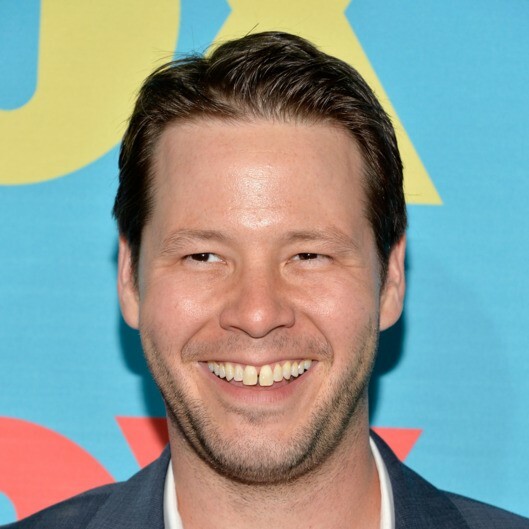 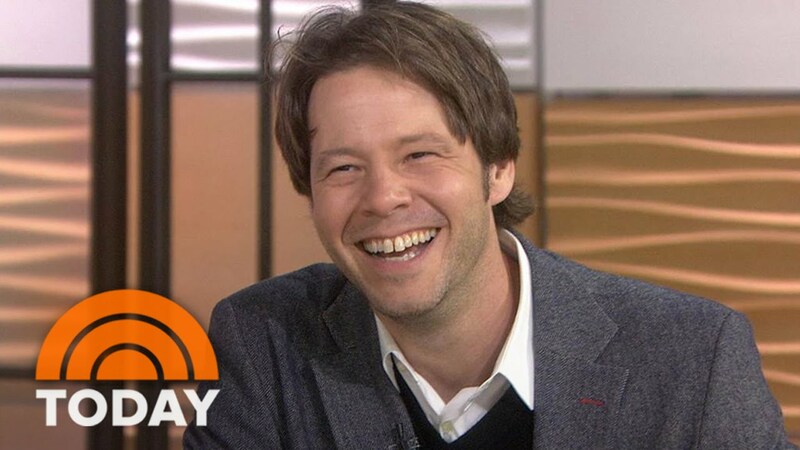 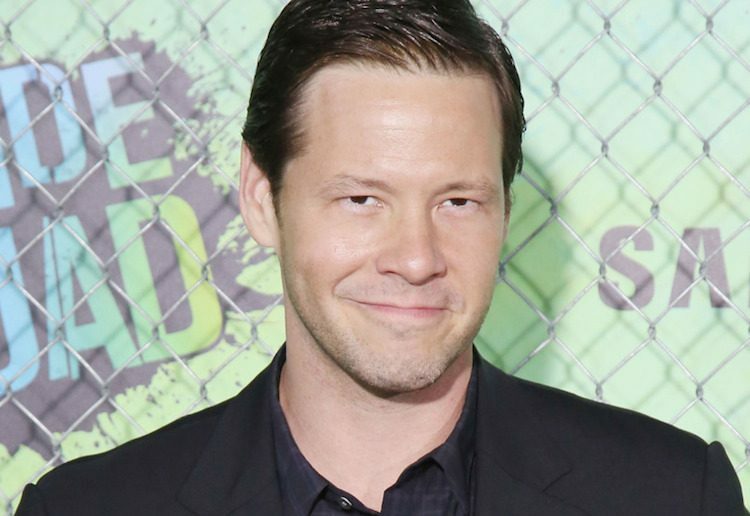 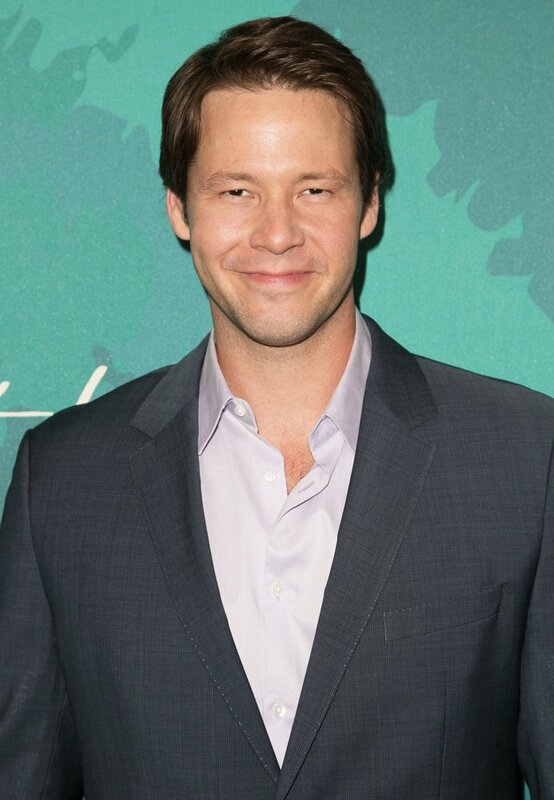 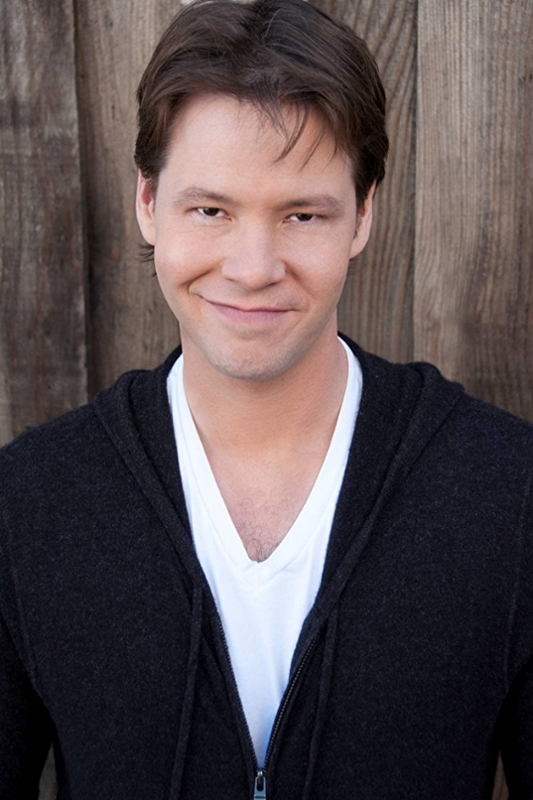 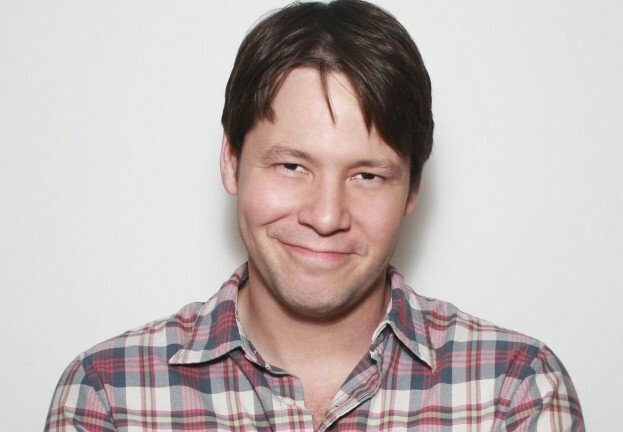 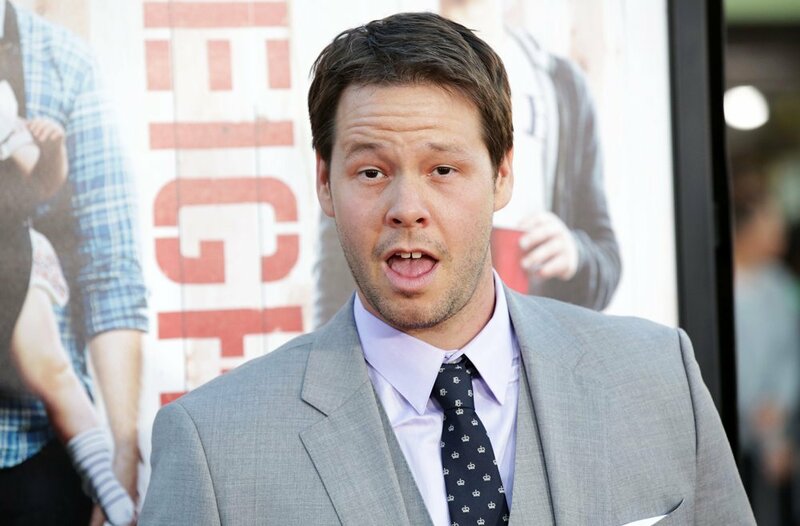 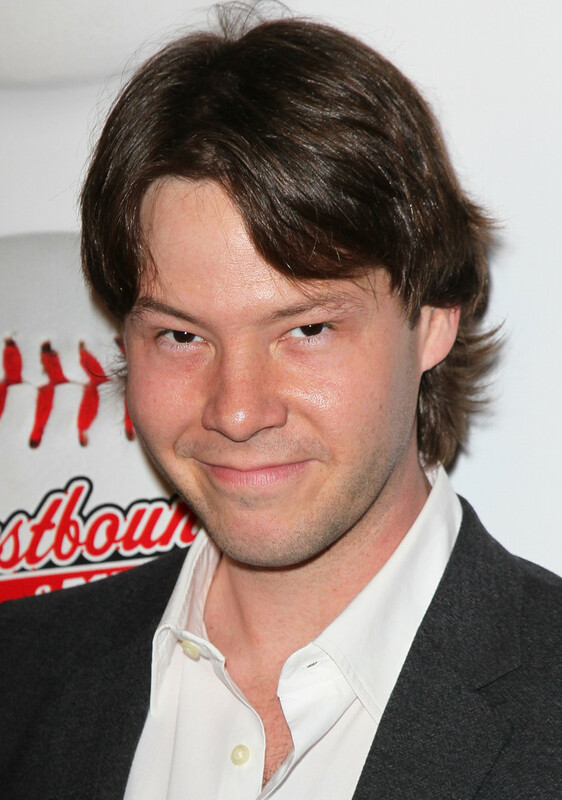 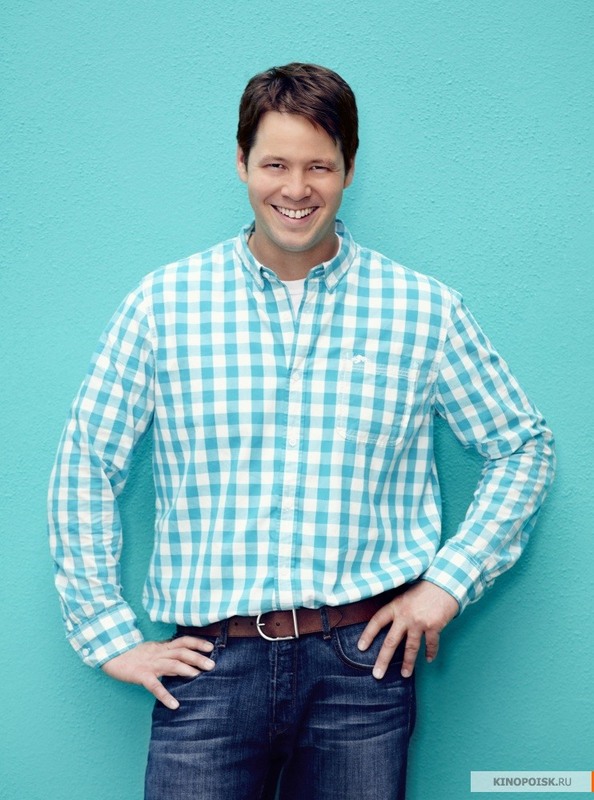 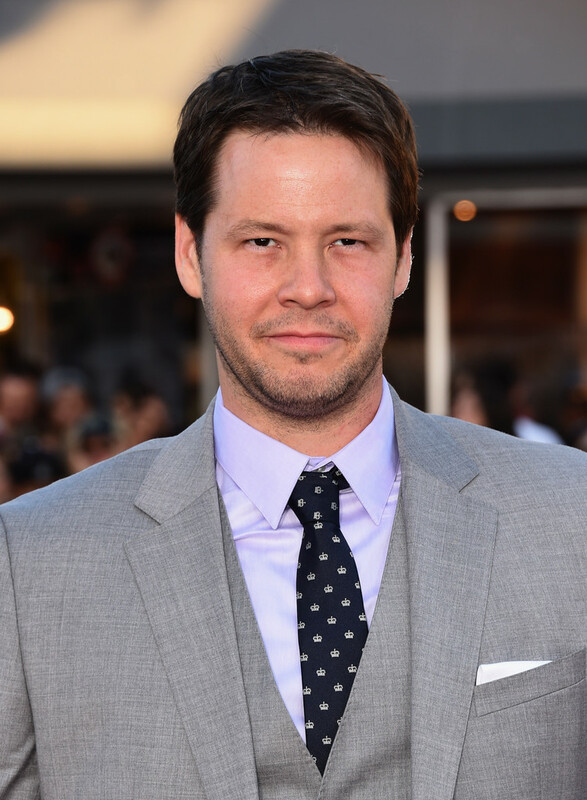 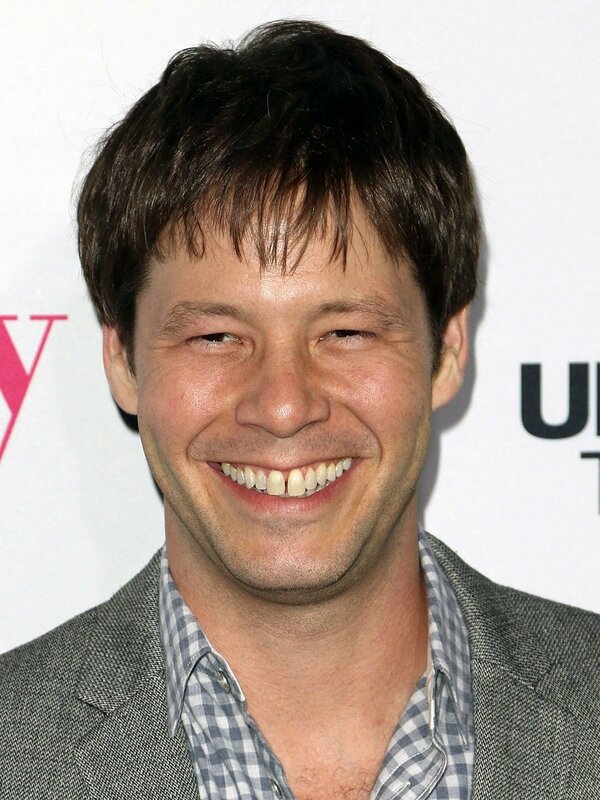 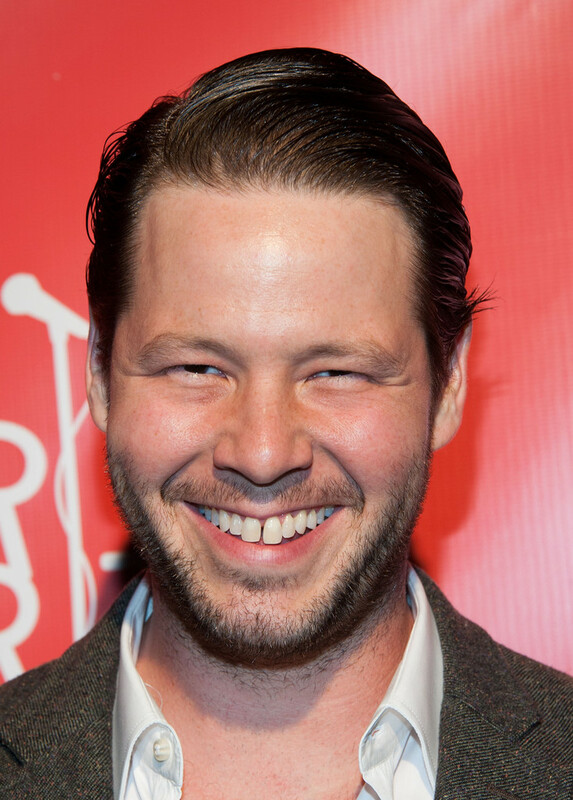 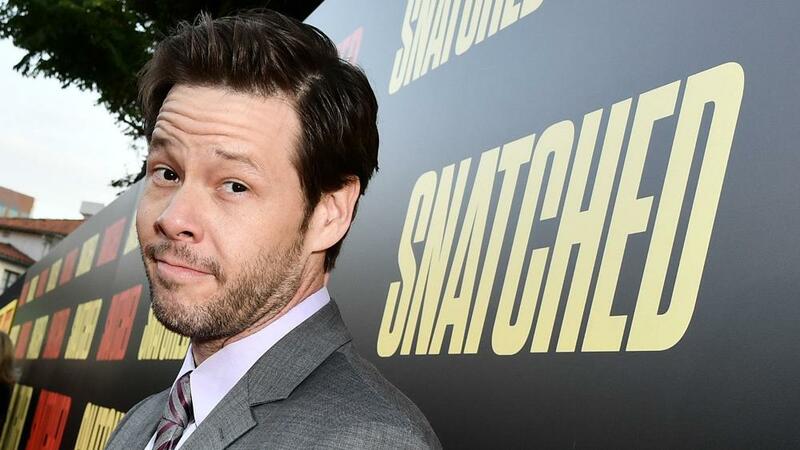 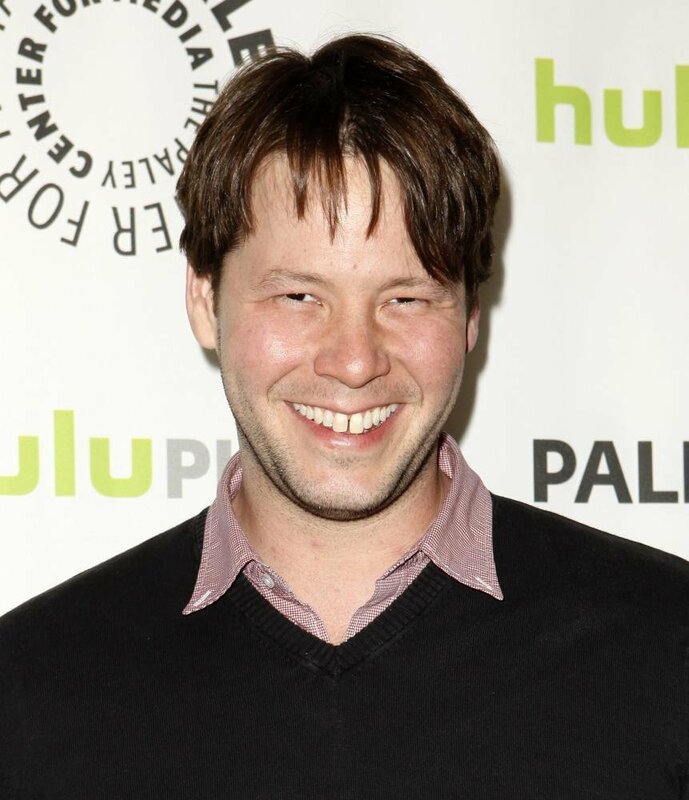 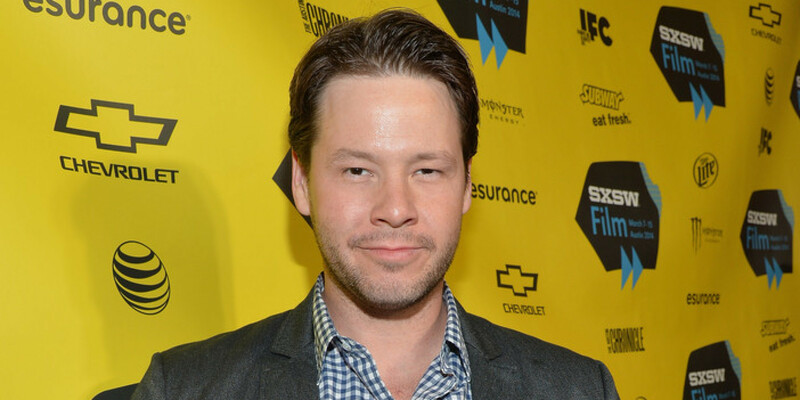 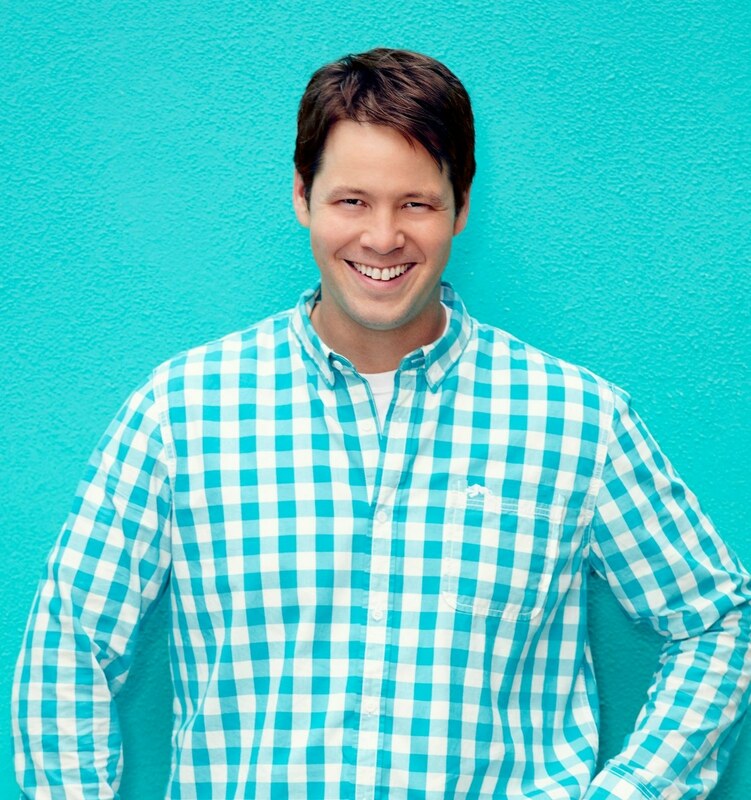 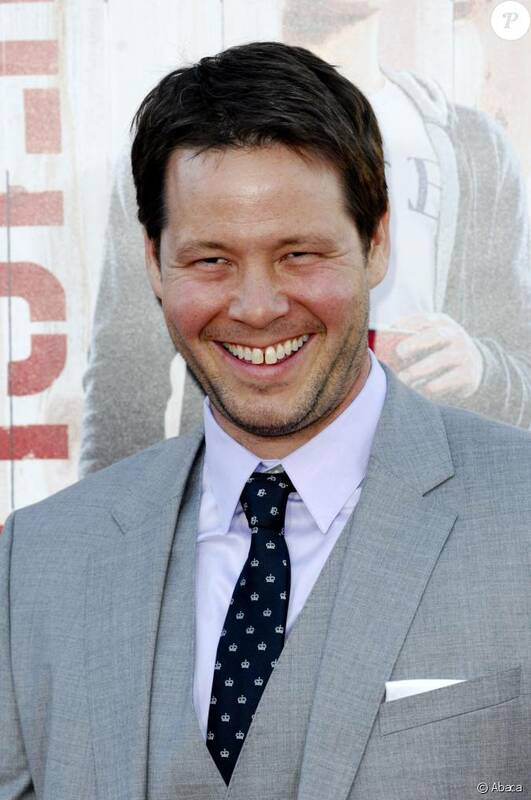 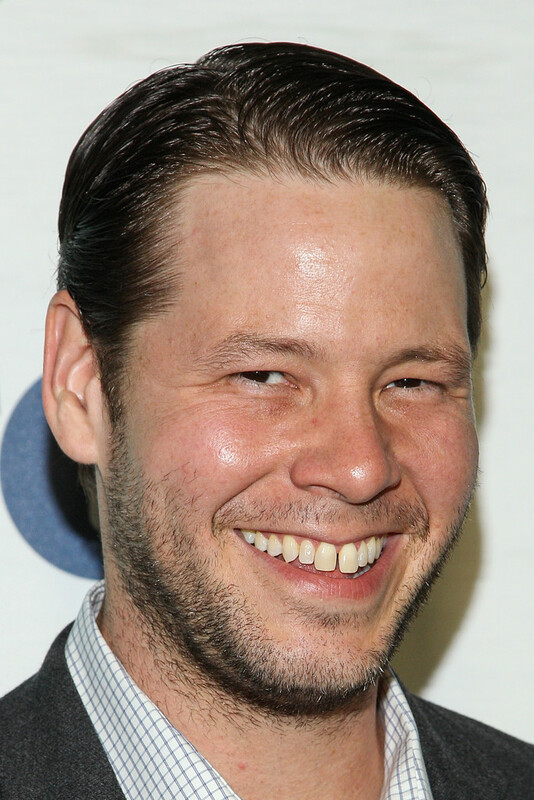 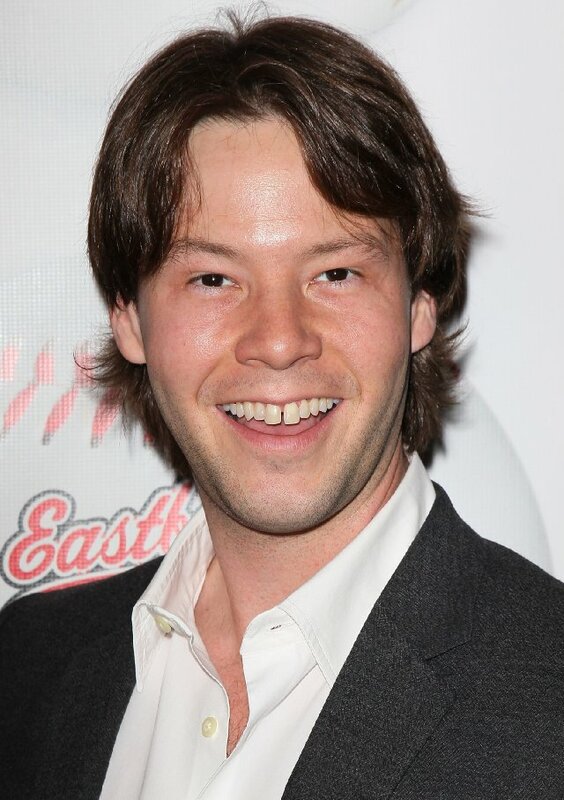 Barinholtz was born in the Rogers Park area of Chicago, Illinois, and was raised in its Lake View neighborhood, the son of Peggy and Alan Barinholtz, an attorney. 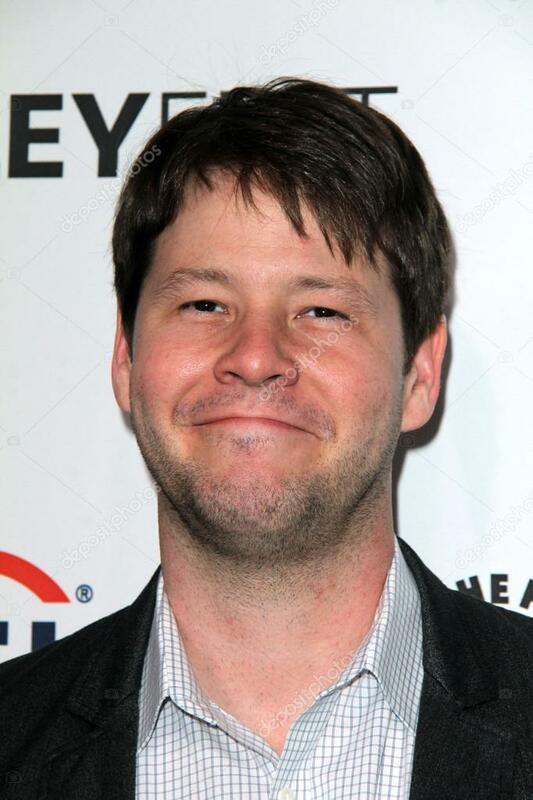 Barinholtz has described his parents as "liberal people with great senses of humor," and has said that he was raised in a "very funny home. " 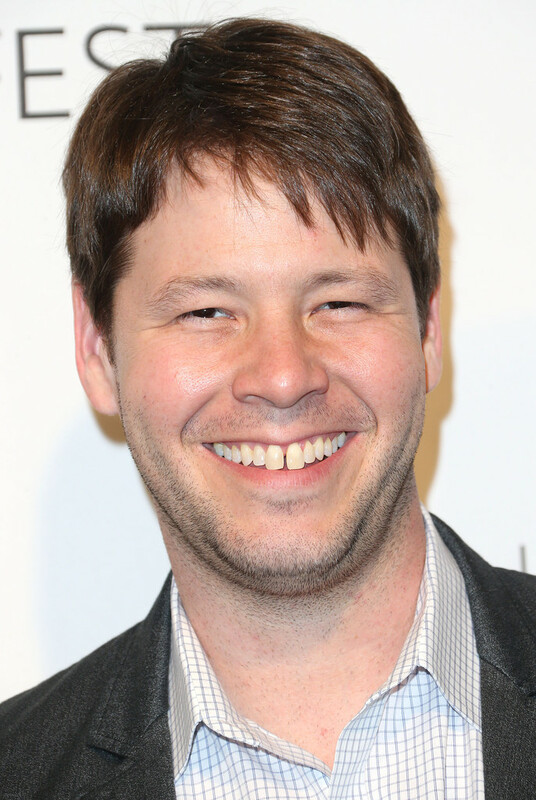 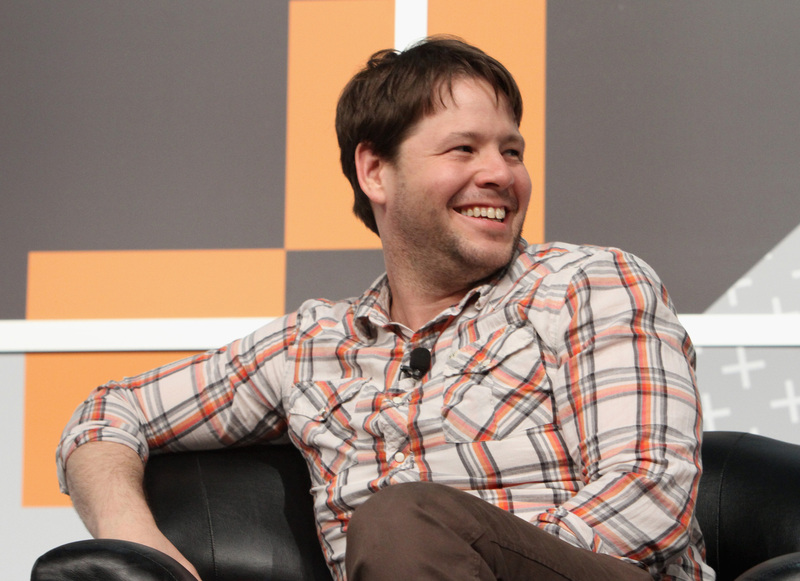 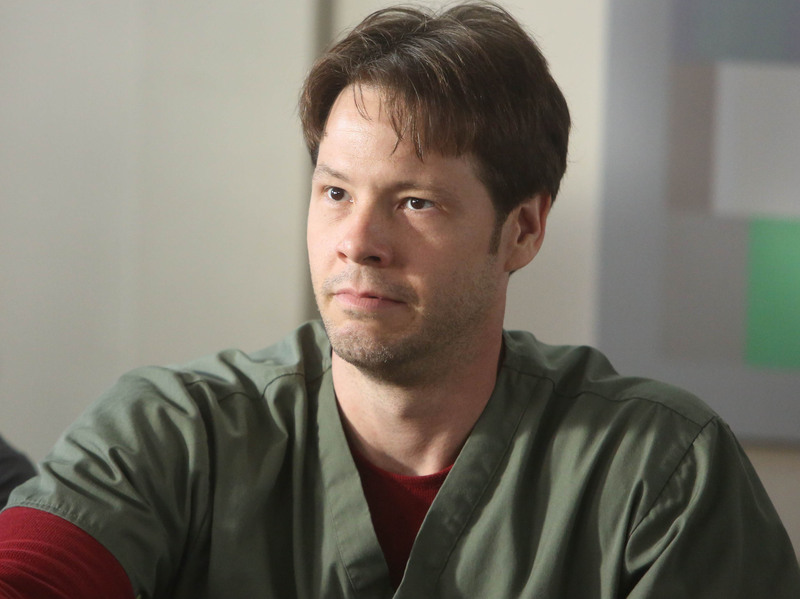 Barinholtz is Jewish, and attended Bernard Zell Anshe Emet Day School, and then The Latin School of Chicago for high school. 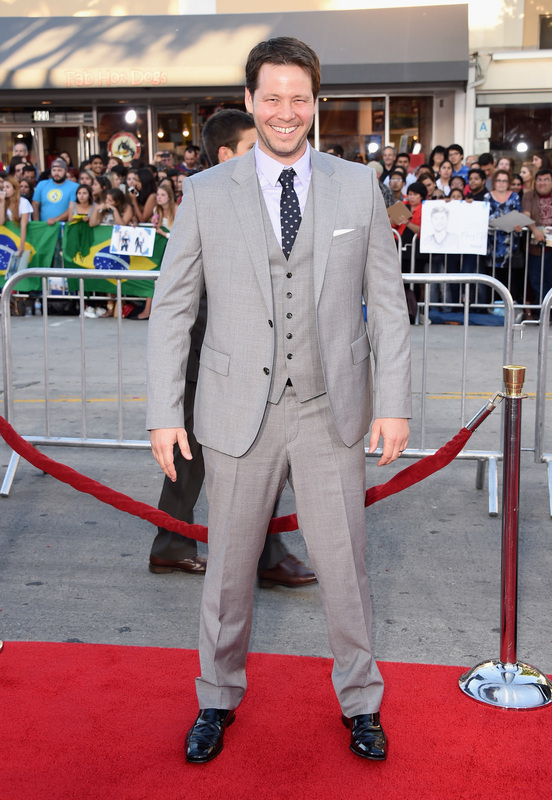 He had planned on becoming a politician, but decided to move to Los Angeles, California, to be an actor instead. 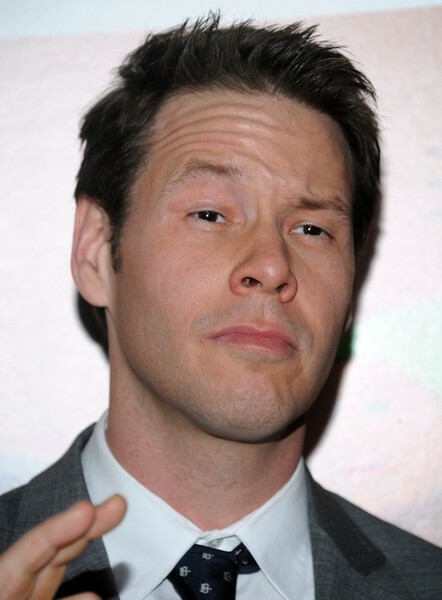 He worked at a telemarketing company and as a busboy before starting a career in comedy.